PT Usha, the name is enough to bring pillars down. The 1st Indian women athlete to enter the final of an Olympic event in 1984. 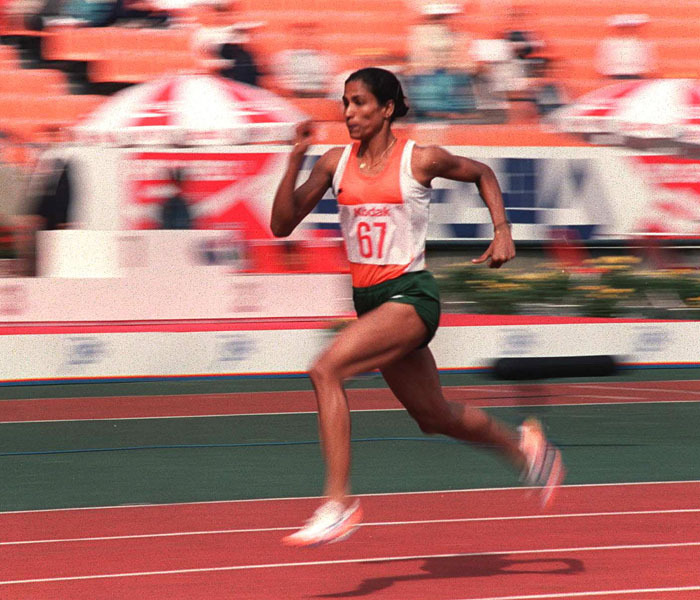 PT Usha has been called the Queen of Indian Track and Payyoli Express for her extra-ordinary performance on track. 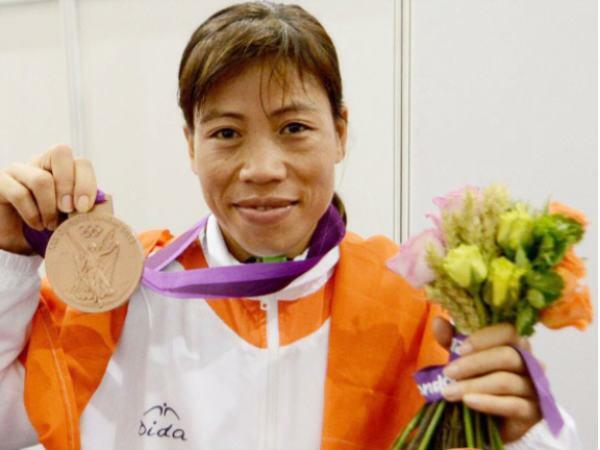 The poster child for Indian women in sports for the longest time now, Mary Kom is one of India’s best athletes. Nothing can stop this 5 time world champion. 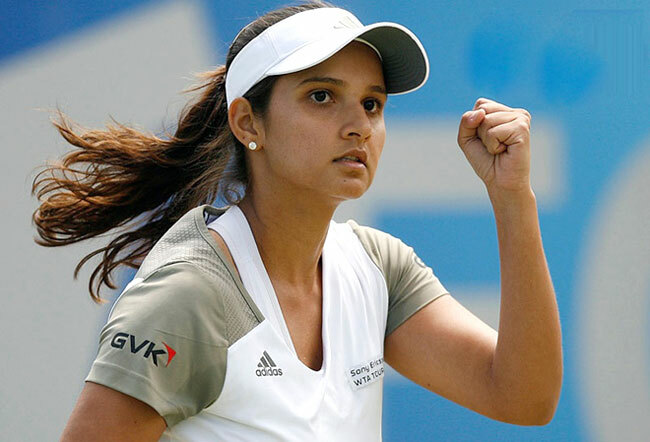 The most dominant female Indian athlete to ever live, Sania Mirza. She received The Rajiv Gandhi Khel Ratna, the second Indian tennis player after Leander Paes to be named for the country's top sporting honour. The 28 year old has won 3 Grand Slam doubles in her career. The only and the first women athlete in India’s sporting history to reach the World No 1 rank in Badminton. Have you ever seen Nehwal play? Goodness, what reflexes. This 20 year female athlete is looking forward for some tough competition in badminton at the Rio Olympic this year. PV Sindhu is all set to make point. Her partner in doubles? Saina Nehwal. A deadly combo, isn’t it? Again a world number one. Heena Sidhu, is the only Indian pistol shooter to have won a gold medal in the 2013 ISSF World Cup. Her target? 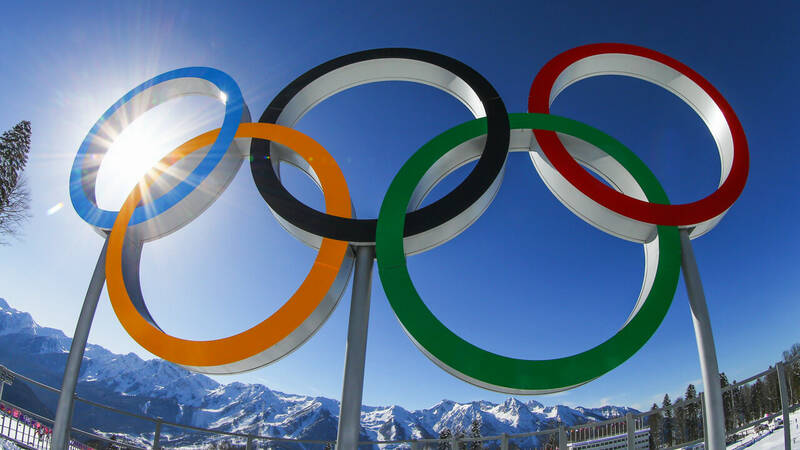 The Rio Olympics. Don’t even think of flirting with her, she’s got a gun! ‘’ Only men can wrestle” Ha! Wrong. Enter Geeta Phogat, a gold winner at the 2010 Commonwealth Games in New Delhi. Phogat is India’s first women wrestler to qualify for the Olympics. She had trained with men in northern India because there were no women to wrestle with. Women, you’ve got nerves of steel.